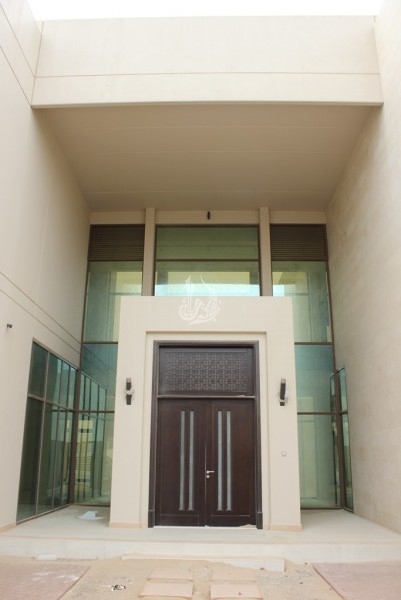 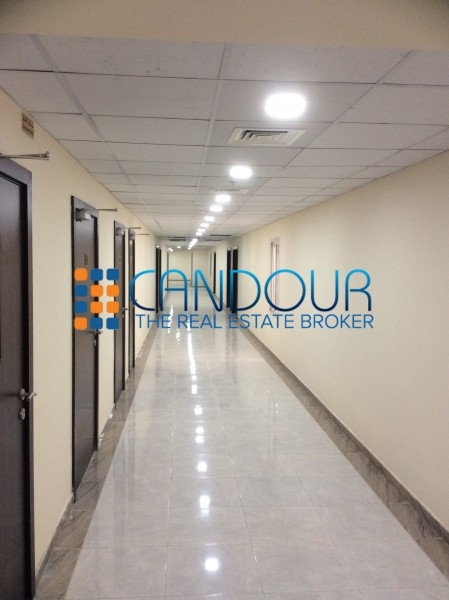 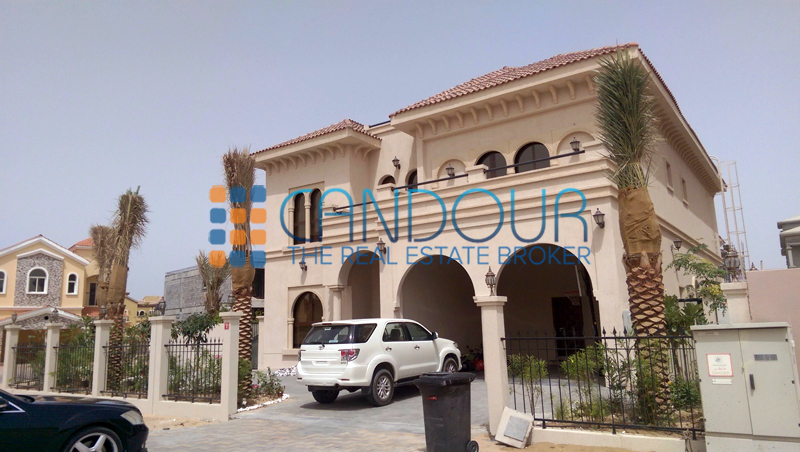 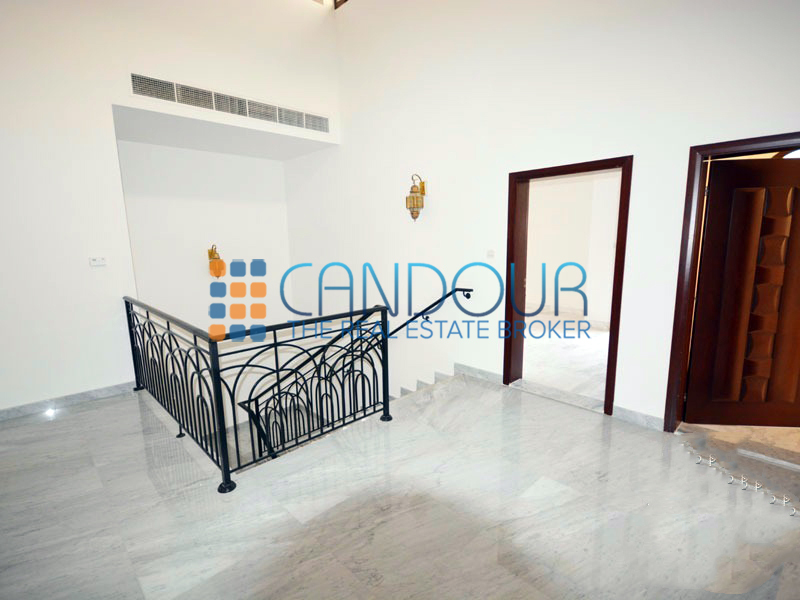 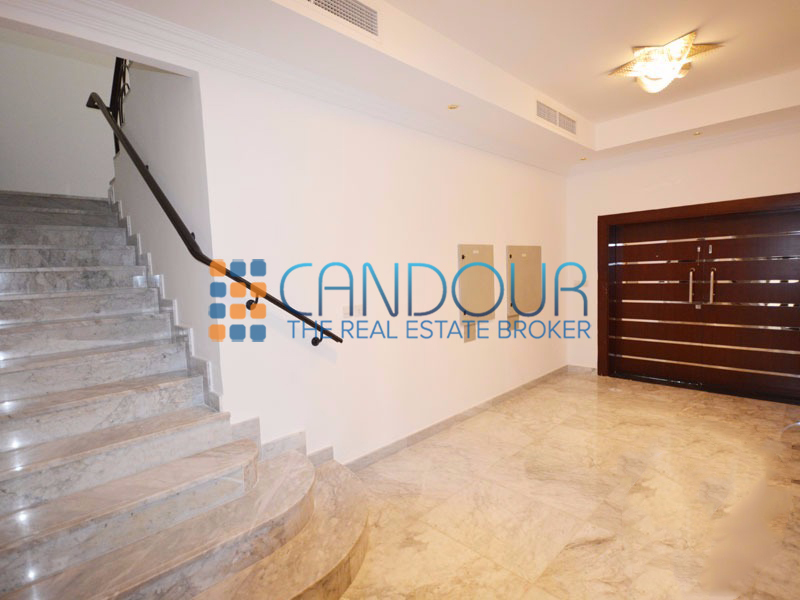 candour Real Estate Is Pleased To Offer You This Huge 5 Bedroom Villa Located In The Villa Project Dubailand. 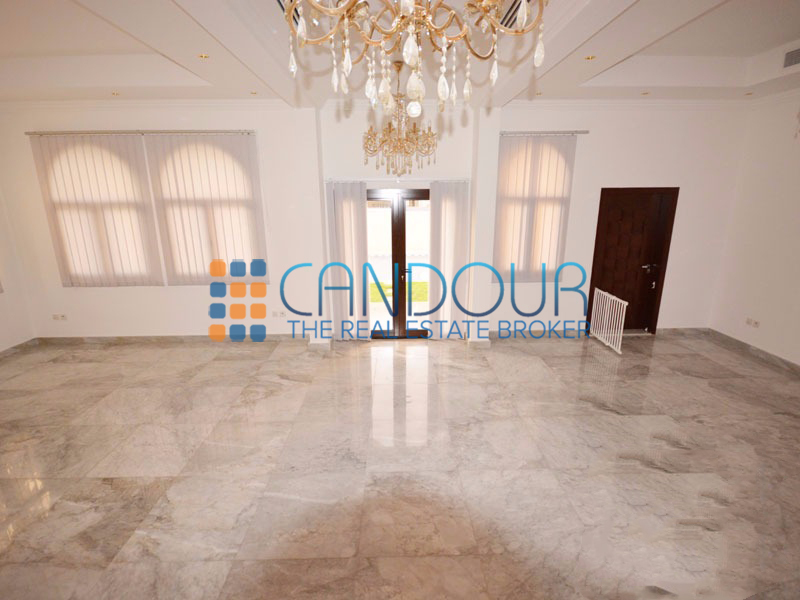 It Is Very Spacious And Bright. 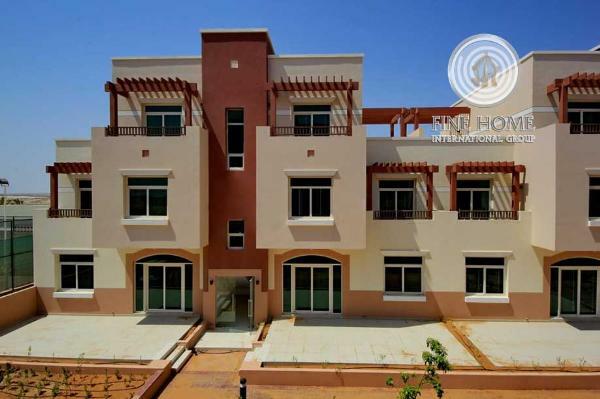 the Villa Project, Located In Dubailand, Is The Latest Residential Community For Families Looking For Spacious, Luxurious Villas At Affordable Prices. 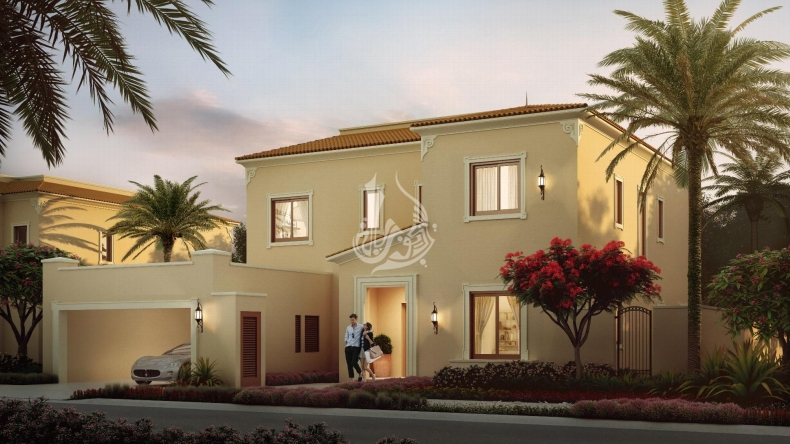 Consisting Of 1811 Luxury Villas And Plots To Build Your Own Dream Home, The Villa Project Is An Enchanting Residential Retreat, Designed & Inspired By The Elegance Of Spanish-Style Country Housing. 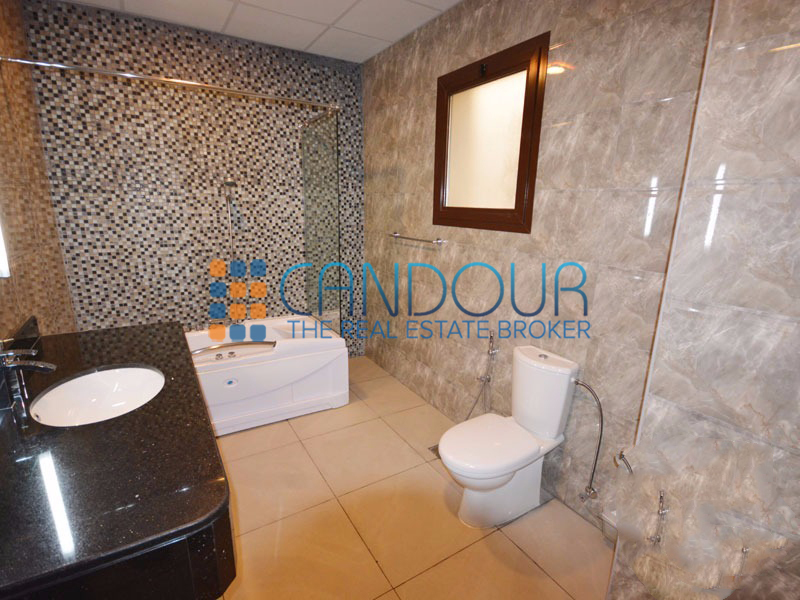 Ideal For Those Seeking Peace & Tranquility. 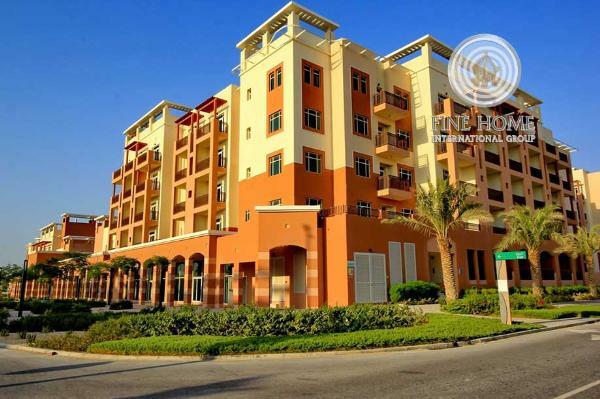 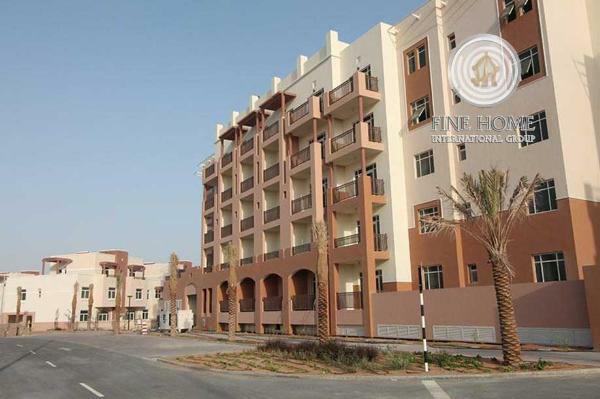 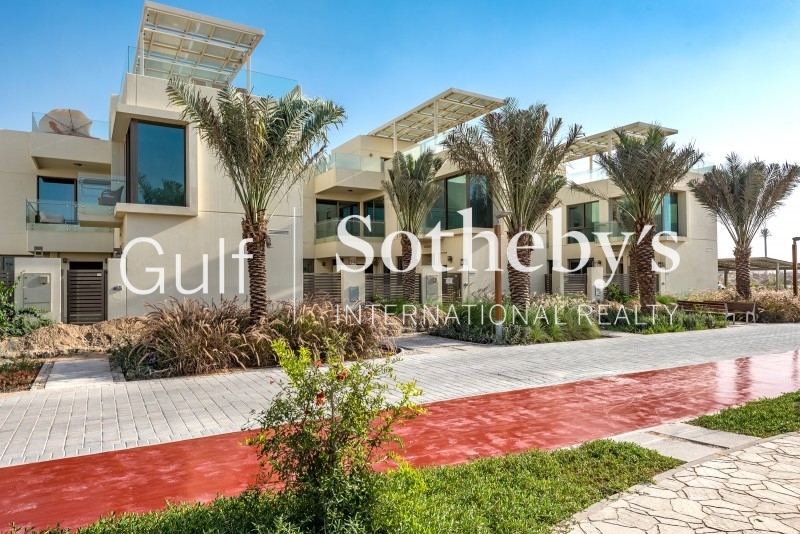 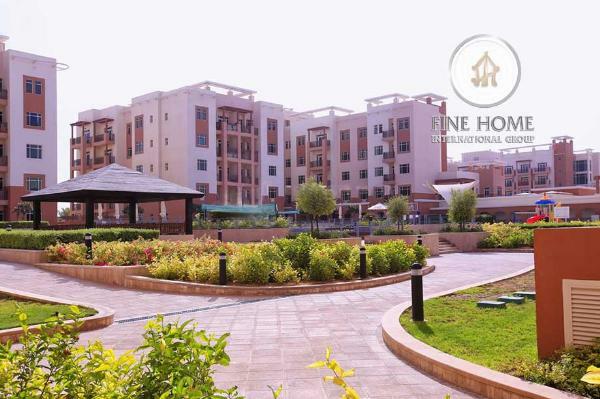 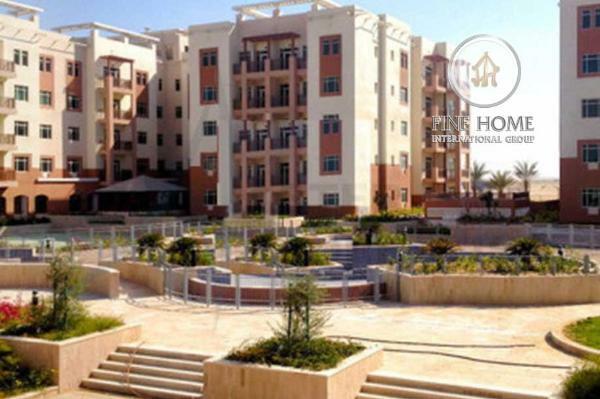 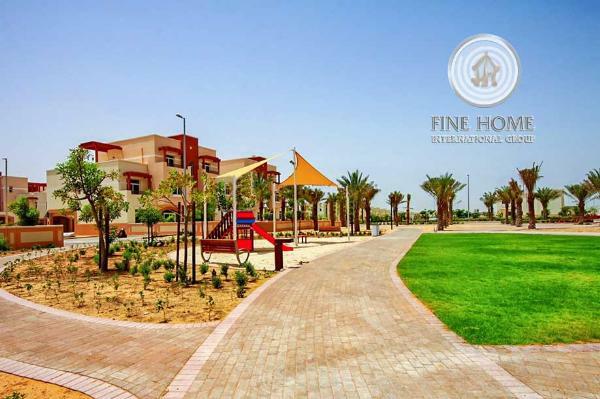 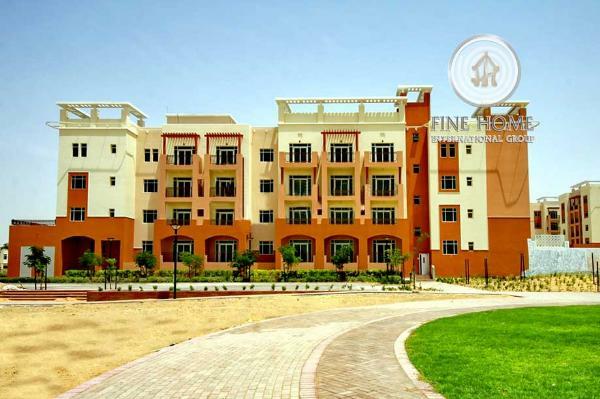 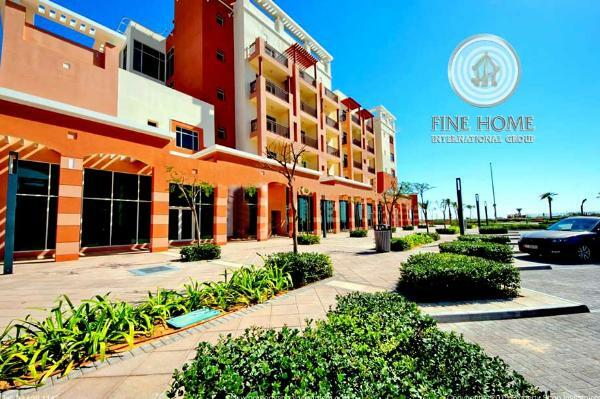 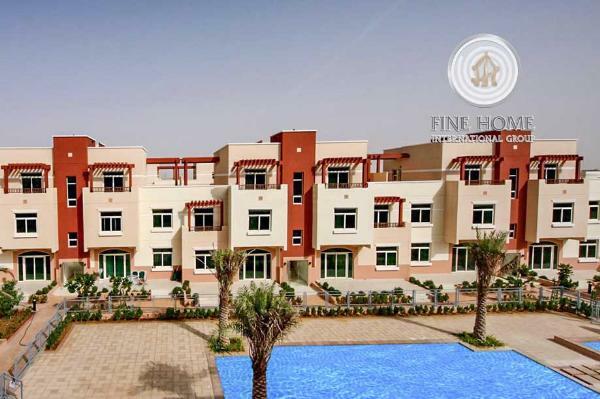 with An Array Of Housing Options That Range From Lush Landscaped Mediterranean Style Villas, Spanish Style Haciendas, Luxurious Eco-Friendly Villas Set Amongst Exotic Botanical Gardens, Communities Set Alongside Stunning Golf Courses And Lakes To Spacious And Affordable Apartments, Dubailand Caters To Families With Every Budget. 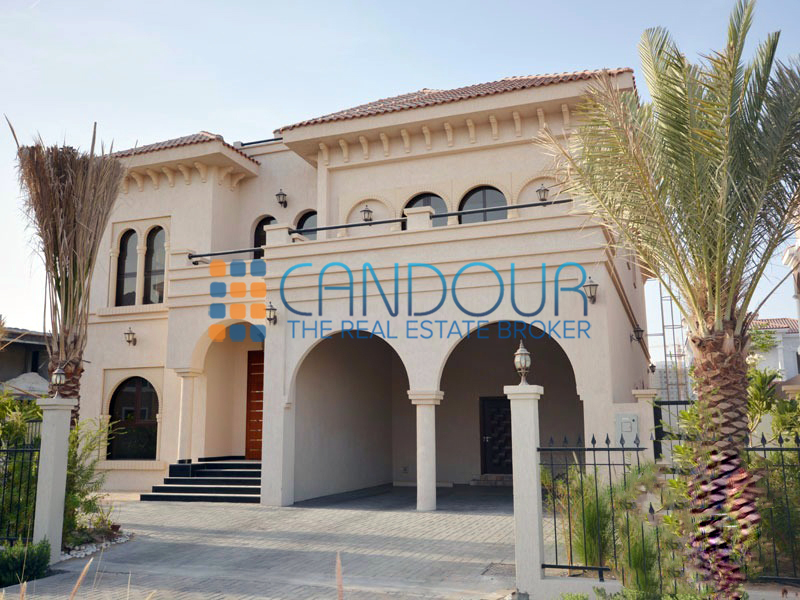 call Nadya Chepikova 37363 On +show number971 502830265 / show number971 502830265 Or Visit Www.candourproperty.com For Further Details.